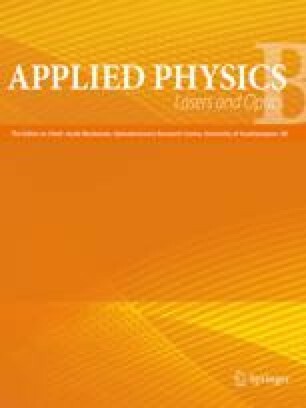 Measurements of intensity and frequency noise of an injection-locked 5-W Nd:YAG laser are presented and compared with the predictions of models. We show that the output of the injection-locked laser has very low levels of noise, and that the measurements support the predictions of the models. Thus these models can confidently be used to predict the performance of high-power, injection-locked lasers being developed for gravity wave detection.